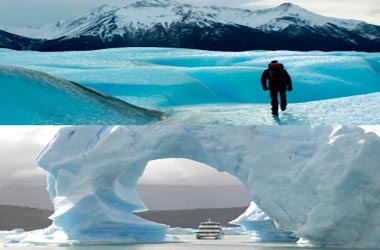 Discover giant icebergs on this glacier boat tour, enjoy a full day journey of adventure and magnificent views of the Glaciers National Park. 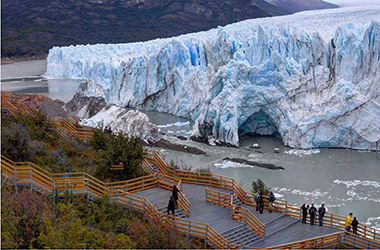 Visit the Perito Moreno Glacier on a contemplative and awe-inspiring day tour! 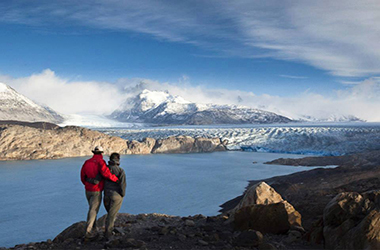 Discover the colourful nature and impressive rocky landscape of the Torres Del Paine National Park. 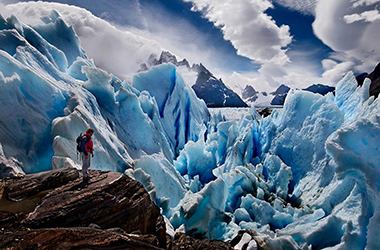 Enjoy the Glacier from inside! 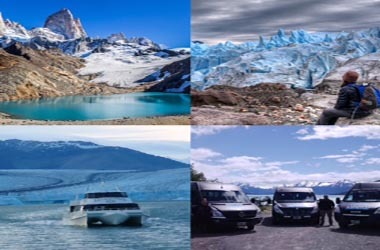 This tour is a unique experience where youll walk over the ancient ice fields of the Perito Moreno, the most famous glacier. Option thought for those seeking exclusive experiences or a different glance at landmarks. 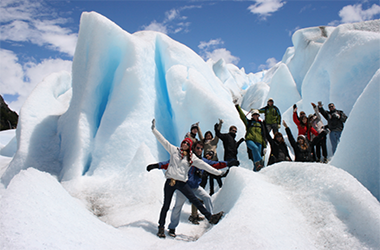 Book this tour for an unforgettable day, discovering the well-known and awe-inspiring Perito Moreno Glacier. 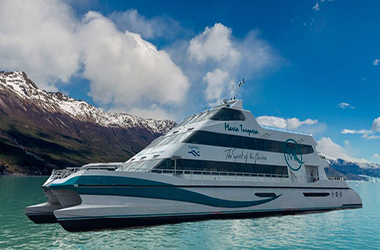 This full day sailing excursion offers the most exclusive service of Los Glaciares National Park, plying the waters of Lake Argentino. 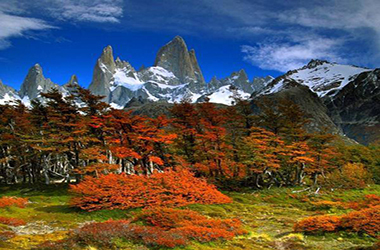 If you want to visit El Chalten the hiking capital of Argentina, this is the perfect opportunity! Journey to the Center of the Glacier. 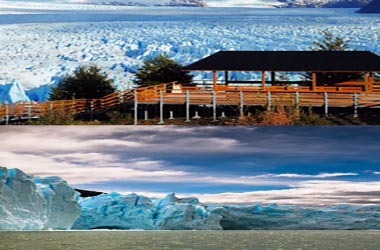 This tour is the best way for adventure seeking travelers to visit the spectacular Glacier. 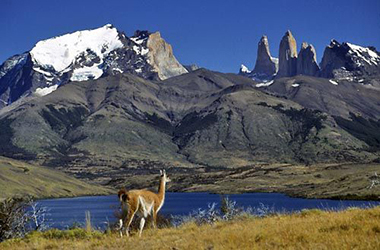 Nestled away in Argentinas stunning Los Glaciers National Park lies the exclusive Estancia Cristina. 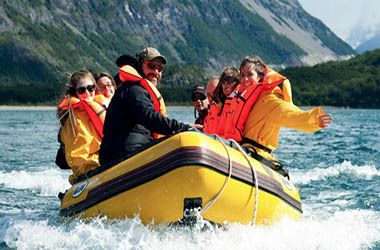 We offer a quick and simple way to get information about the excursions and recreational activities available in Calafate. You can book online in order to get your tickets in advance. Responsible operator Legajo: 12615 Evt.